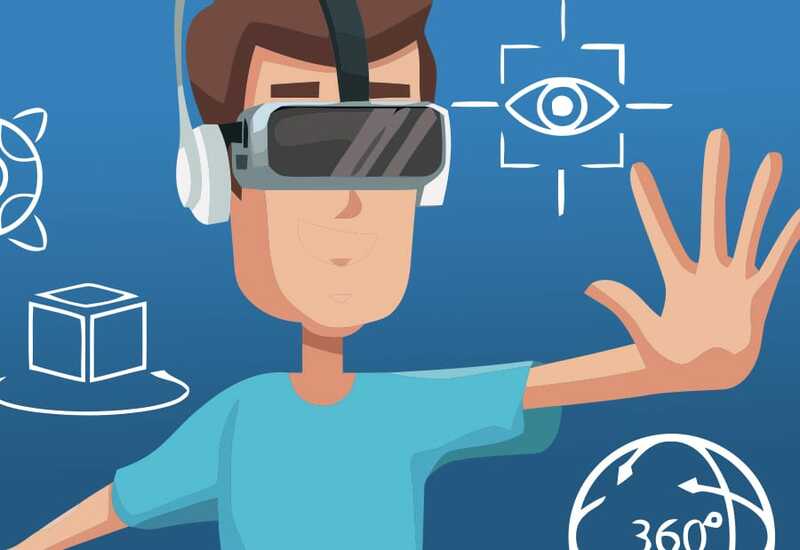 WHAT ARE VIRTUAL REALITY & 3D GRAPHICS? 3D Graphics is a branch of computer graphics based on the elaboration of a set of three-dimensional models through algorithms able to make the final image as close as possible to a real element. By using mathematical algorithms, models are created on a three-dimensional Cartesian plane based on geometrical primitives, followed by the “rendering” phase, that is the insertion of lights and optical and physical properties of materials and objects. 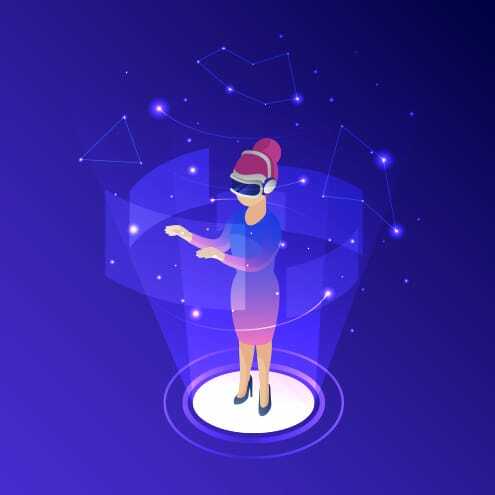 Virtual reality (VR) is a simulated reality, a three-dimensional virtual environment with whom it is possible to interact using digital devices and computer technology. The augmented reality, on the contrary, does not cancel the real world but it augments it by computer-generated information. Thanks to the use of spherical photos, 360°-degree videos and real time 3D, companies can make the most of these new promotional strategies. 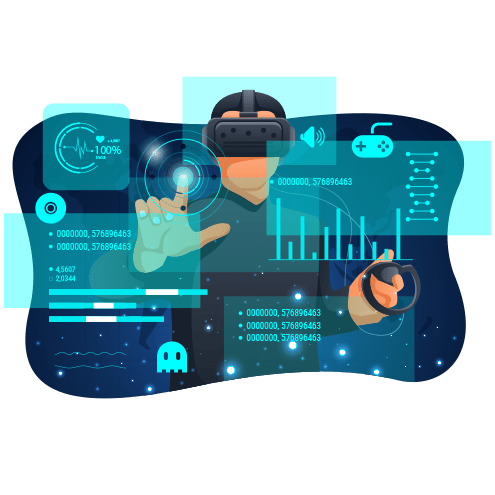 Realisation of three-dimensional images for videogames and entertainment: this recreational use serves to improve the user experience making it as realistic as possible. Virtual and augmented reality: the 3D in this sector is essential to provide the user with an immersive experience. The fields of application are varied, from culture through the use of tokens, virtual maps and environmental reconstructions, to the intelligent factory with the implementation of systems for learning machinery and safety procedures. Models in architecture and in the scientific field: in this case the use of 3D models is useful to visualise elements not yet realised or invisible to human eyes, especially in the medical field. Realisation of 3D environments for companies, an emerging trend in social media marketing. Examples of the use of virtual reality in corporate communication are some YouTube channels, corporate spaces in Google Maps Street View, three-dimensional websites and virtual catalogues. 3D Graphics facilitates the design stage allowing to see and understand the different phases of the 3D object even before it is realised. The 3d rendering speeds up the production stage and reduces expenses by allowing the virtual object to be seen in the design stage so to make any changes to design errors. 3D Graphics is a great communication tool as it combines creativity and emotionality. Virtual reality is more likely to become viral on social networks.